CHECK OUT OUR BRAND NEW ONLINE STORE!!! 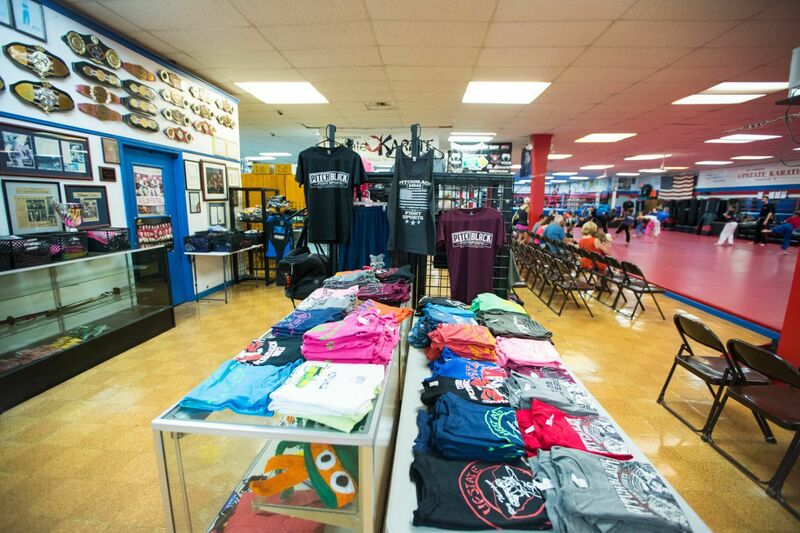 pbfightshop.com or click the link above in the website header!!! This week, April 22nd-26th, is stripe test week. Belt promotions are Saturday the 27th. Summer Camp sign ups have begun!!! Give us a call or see our front desk for details. May 11th @ 1pm we will be holding an in house sparring tournament for yellow belts & up Jr's and teens!! Get signed up today. 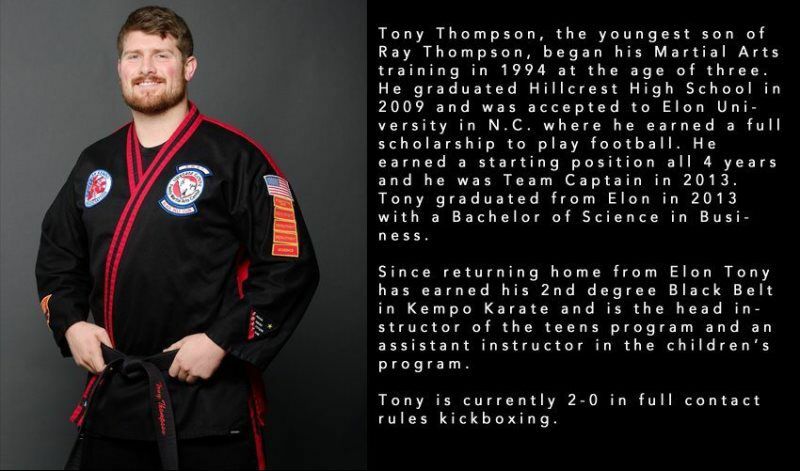 Welcome to Ray Thompson's Upstate Karate Family Martial Arts Center, home of Stephen "Wonderboy" Thompson, serving the upstate since 1983. 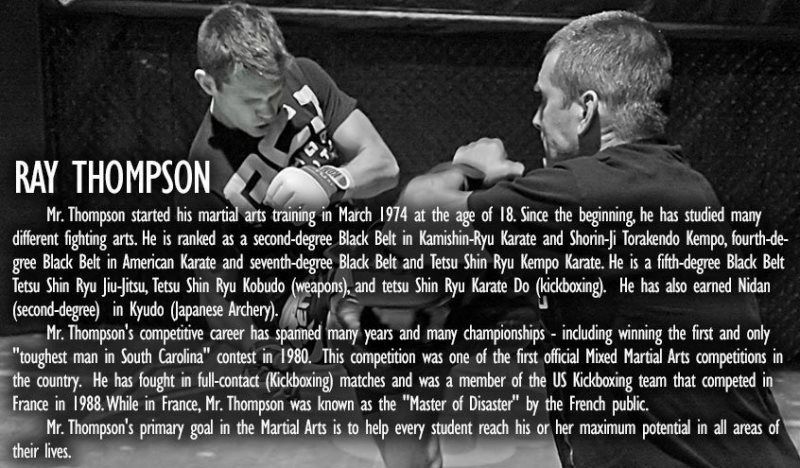 Our Black Belt Martial Arts School is dedicated to helping our students develop confidence through self-defense skills. Safety is always our greatest concern. Kempo Karate is our combined fist art. Kempo Karate is composed of hard fist Karate-Do, soft fist Ju-Jitsu, and Kobudo. Kempo Karate is the first art a student begins to study. 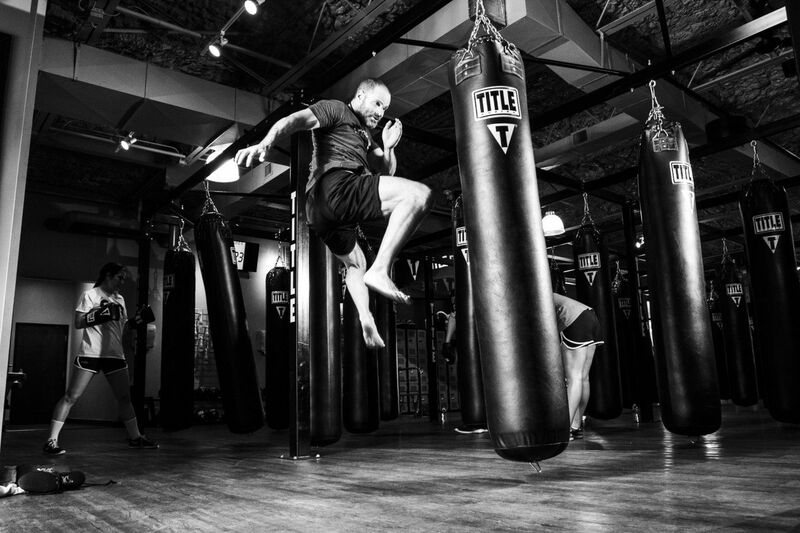 Kempo Karate teaches sparring and sparring drills to help the student learn basic movement and application of punching and kicking combinations. This part of our curriculum would be classified as Karate-Do (Hard Fist). Kempo Karate teaches Kempo Defenses which train the student to apply the Jiu-Jitsu (Soft Fist) techniques combined with the hard fist techniques in practical self-defense situations Some examples of this are defenses against grabs, pushes, punches, holds, kicks, and weapons defenses. Control techniques and take-downs are also included. Proper rolling and falling techniques are also included in Kempo Karate training. Kempo Karate teaches the use of weapons or Kobudo. Both the defense against weapons and the use of weapons round out the student’s training to Shodan (1st Degree Black Belt). (BJJ) is a martial art and combat sport that focuses on grappling and especially ground fighting with the goal of gaining a dominant position and using joint-locks and chokeholds to force an opponent to submit. The art was based on early 20th century Kodokan Judo, which was itself then a recently-developed system (founded in 1882), based on multiple schools (or Ryu) of Japanese Jujutsu. BJJ promotes the principle that a smaller, weaker person using leverage and proper technique can successfully defend themselves against a bigger, stronger assailant. BJJ can be trained for self defense, sport grappling tournaments, and mixed martial arts (MMA) competition. 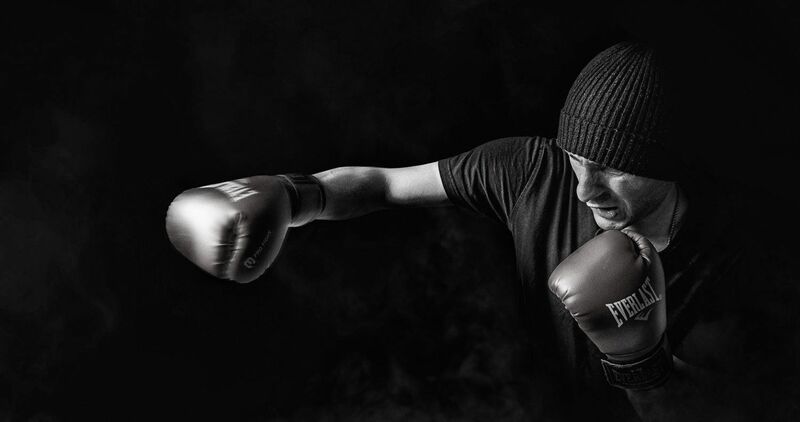 Sparring (commonly referred to as 'rolling') and live drilling play a major role in training, and a premium is placed on performance, especially in competition. Karate-Do is our hard fist art that uses punching, kicking, striking, and blocking together with sweeping techniques. Karate-Do stresses long range kicking techniques to disable an opponent, as well as knee and elbow strikes for close range defense. Karate-Do uses very little grappling techniques. Are you looking for something that will improve your 3-4 year old's concentration, balance, motor skills, and their ability to follow instructions? Would you like an outlet for your child's boundless energy? Then the Little Dragons program is for you! This specially designed children's class is taught by Ray Thompson. Kobudo is the formal training of a student in the use of weapons in a defensive and offensive situation. Weapons are an extension of the body. If you cannot use your hands or feet, then weapons training will be almost impossible to master. Some of the weapons of Tetsu Shin Ryu Kempo are: Bo/Staff, Keibos, Sais, Kamas, Tonfas, and Nunchakus. These are considered traditional Okinawan weapons. 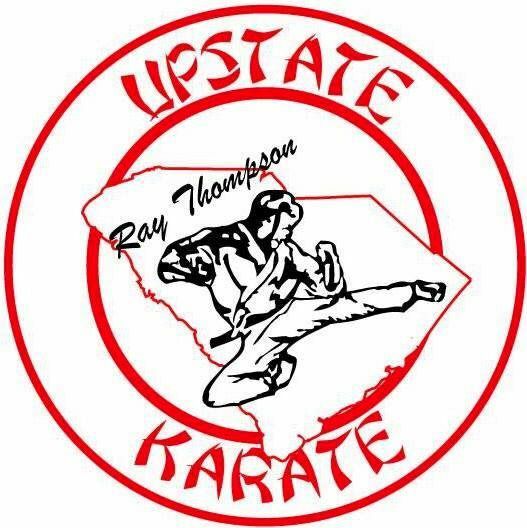 Love Upstate Karate. A truly special place. My son really has learned clever moves that he can use to defend himself at school. When you see what they learn, you think how much sense it makes. All children should go through this training. The search stops here! I am never disappointed visiting Upstate Karate. 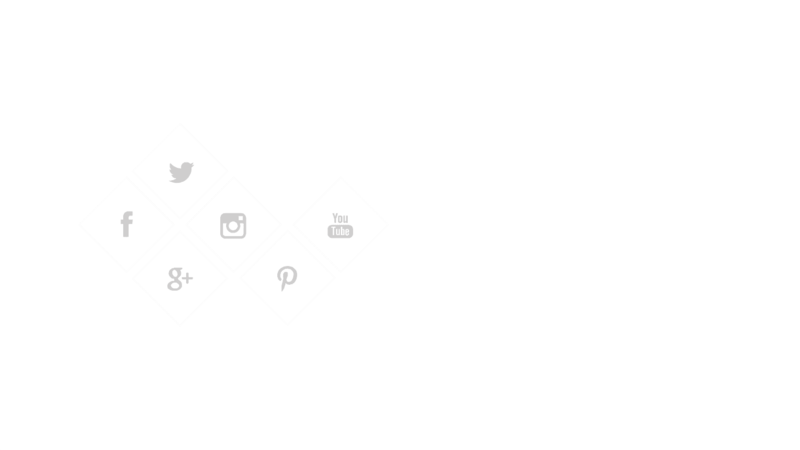 Attention to detail, friendly service – what more can you possibly ask for? 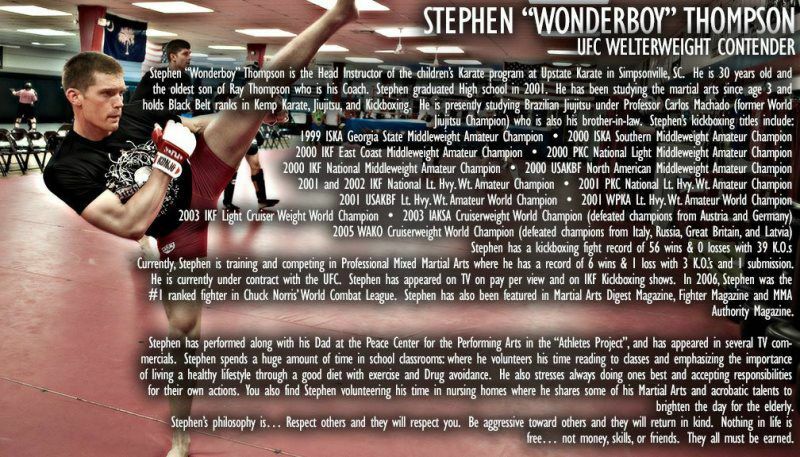 II cannot put in to words how much Upstate Karate & Pitch Black MMA means to me. If you haven’t been here yet, you’re definitely missing out!